There’s a new grooming line on the market named Imperial. They’re steadily making waves within the barbering community due to their vast experience in the trade of barbering (26yrs), and their focus on developing products based on our (barbers) needs. 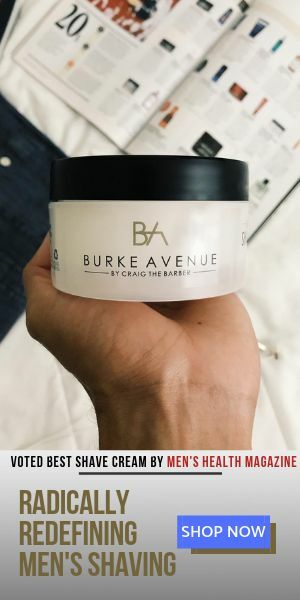 Needless to say, I jumped at the opportunity to try their products because a friend of the barber, is a friend of mine! Their Bergamot After-Shave was the first item I tried. It’s developed with Bergamot and Macadamia Nut oil as the key ingredients for calming, healing and moisturizing the skin. Overall, it did the trick, and the dry-down certainly smells refreshing. I should also mention that most of the clients that I tried this on enjoyed it – both on the face, and on the back of the neck. If I could suggest anything that would make this after-shave even better, it would be to try finding a substitute for the SD Alcohol ingredient, due to potential darkening of the skin as well as possible hypersensitivity to the alcohol smell that isn’t quite masked by the two main ingredients. However, with that being said, I must add that for an after-shave with alcohol, it surprisingly did not have the traditional burn we’re all used to, and that is no small feat! Check it out!